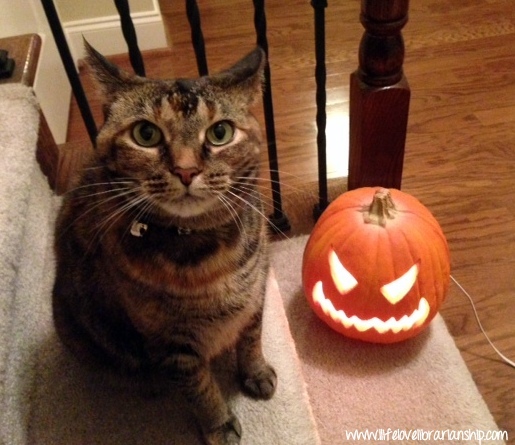 Caty Cat and I wish you a safe and very fun Halloween. I hope you eat too much candy, see some really cute kids, and don’t get your house egged. 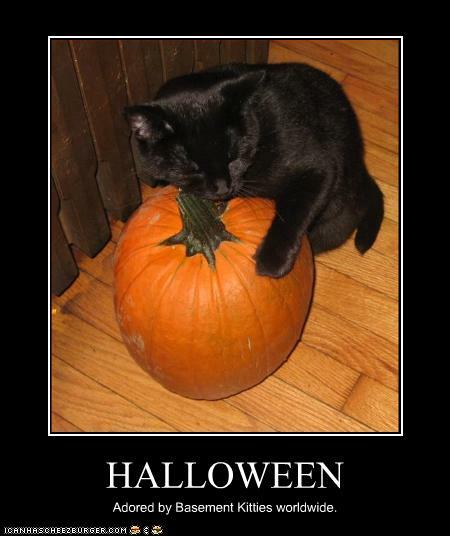 And just in case you need it, here’s a lolcat, who also wishes you a happy Halloween.